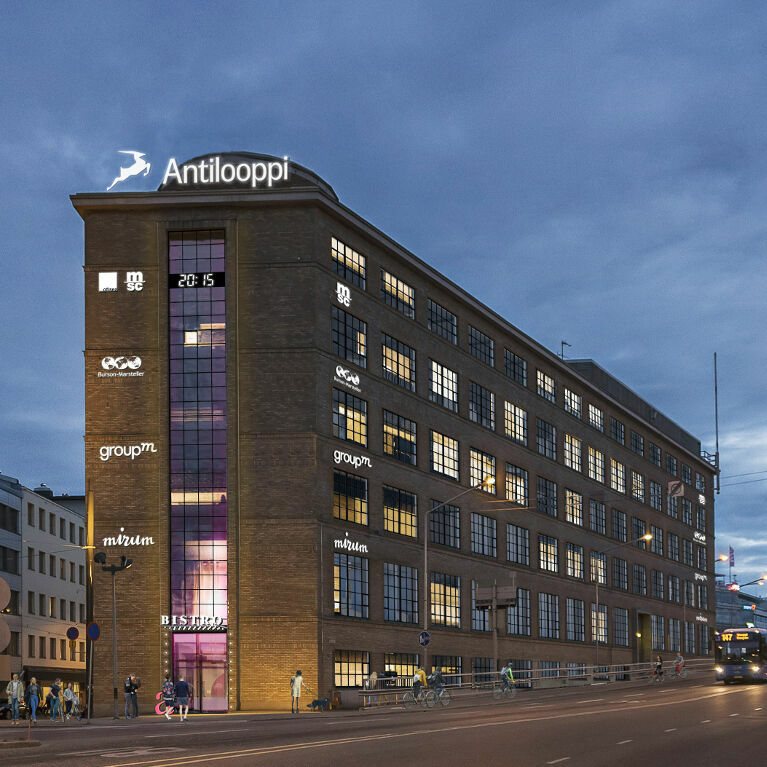 Antilooppi is a long-term investor in the Helsinki metropolitan office market and a property company that develops its potential on economic and urban growth. 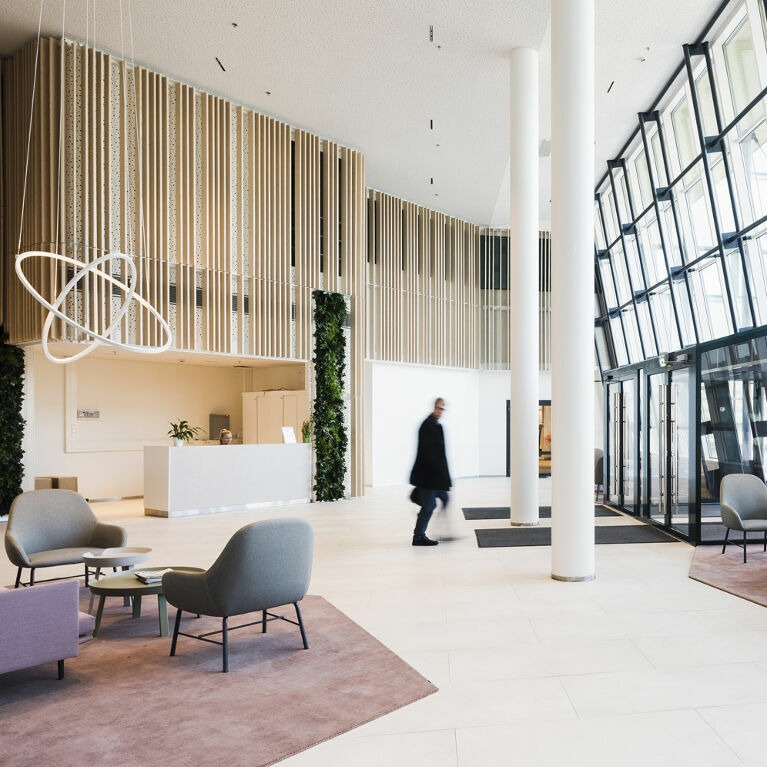 Our in-depth knowledge of the real estate markets and hands-on approach to our assets create the conditions for providing our customers with unparalleled service. 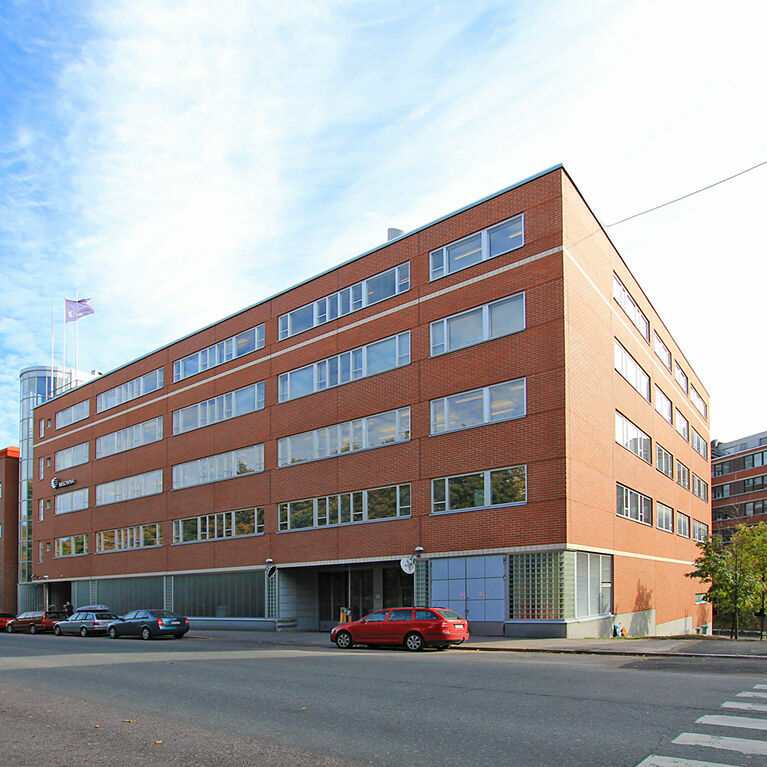 Historic operating environment in dynamic Punavuori in the heart of south Helsinki. 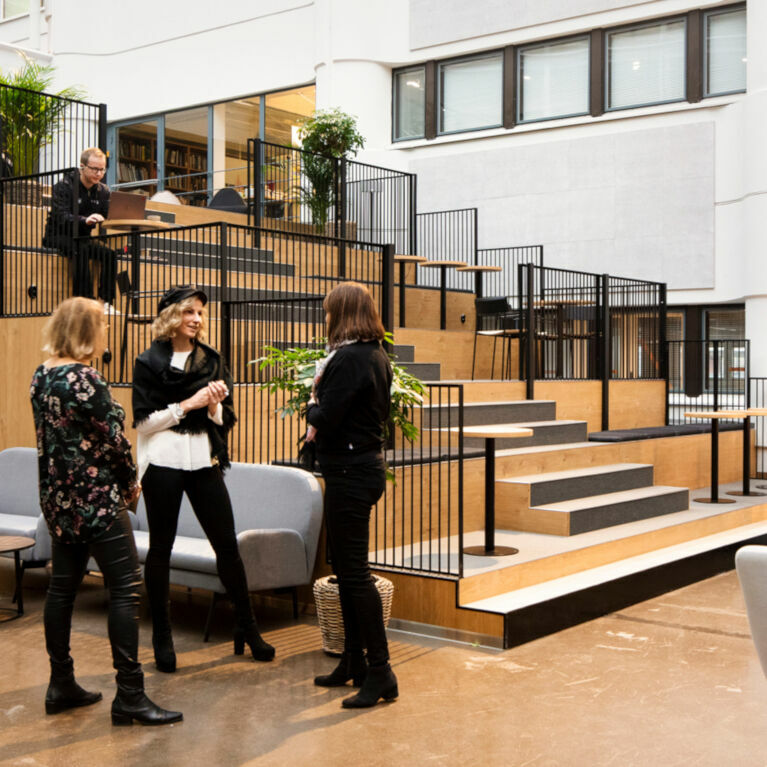 Renovated warehouse is home to unique premises in Katajanokka, Helsinki. 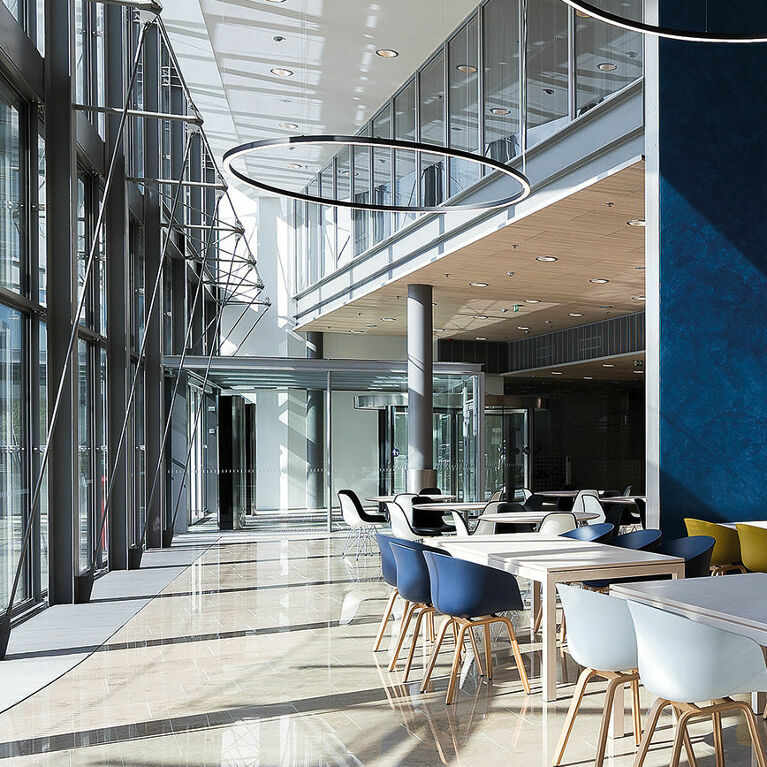 Full-service business park in Ruoholahti offering space and light with a sea view. 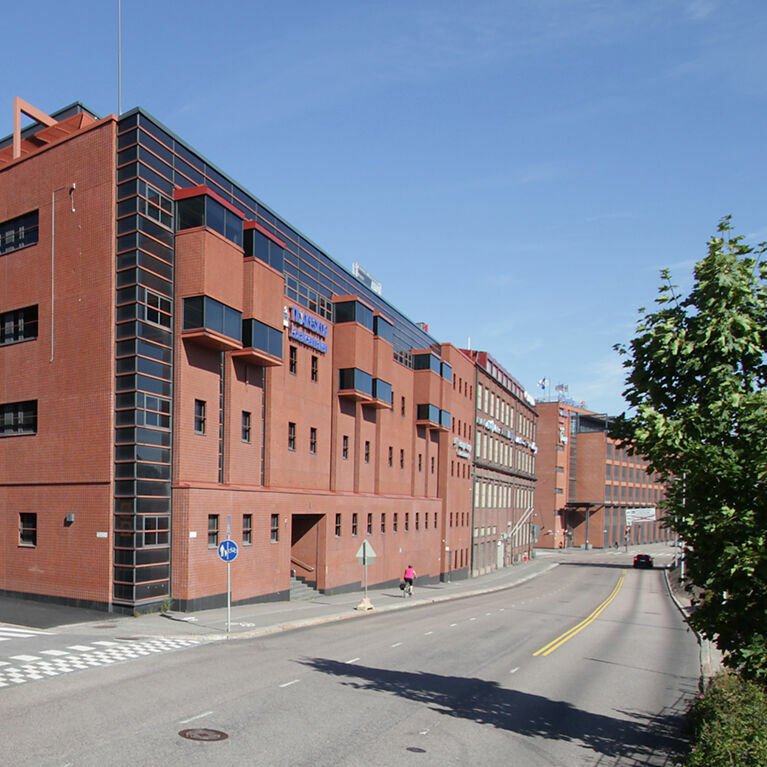 Popular and flexible premises in the growing and developing district of Ruoholahti. 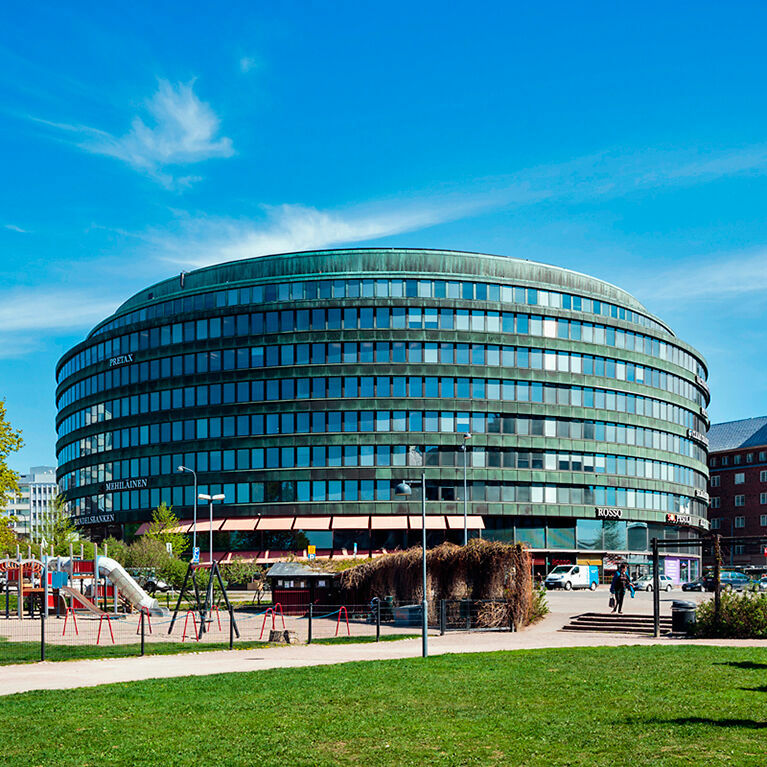 Nestled between the maritime Ruoholahti, hectic Baana and bustling Kamppi is a city block where future is made. 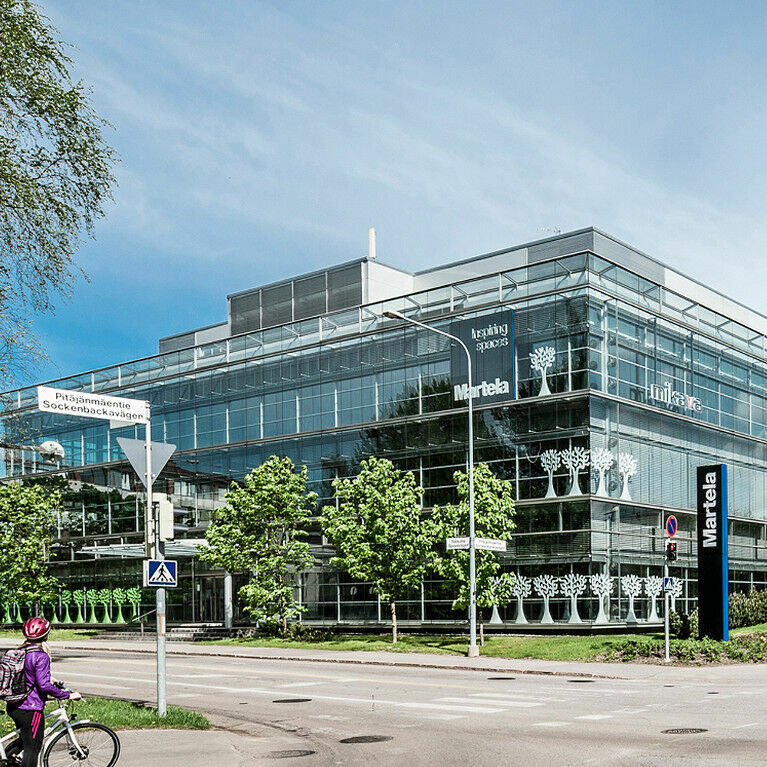 The Kiila block offers seven floors and 10,000 floor square meters of unique premises. 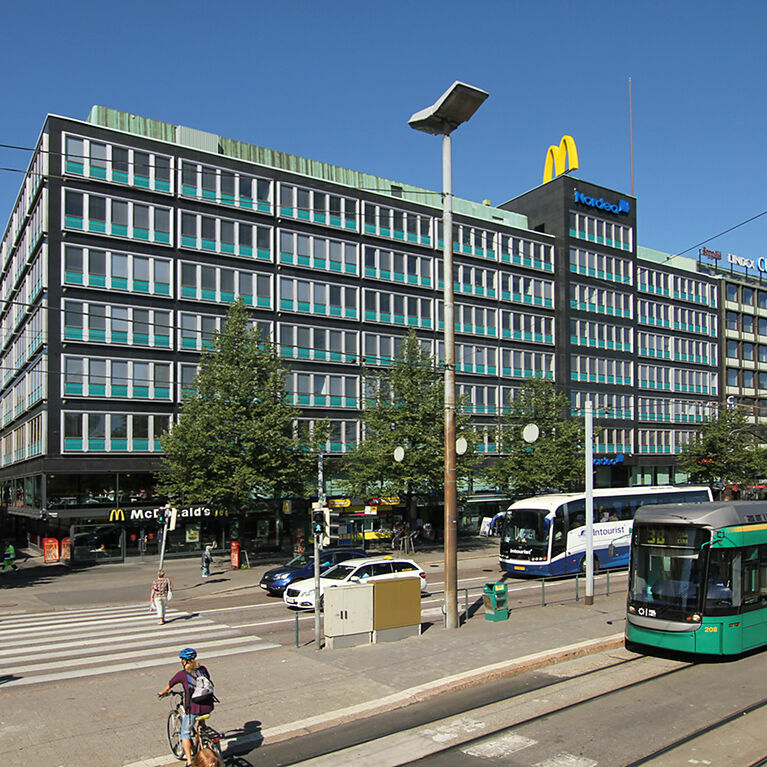 Bright premises in Helsinki, right next to Pitäjänmäki railway station. 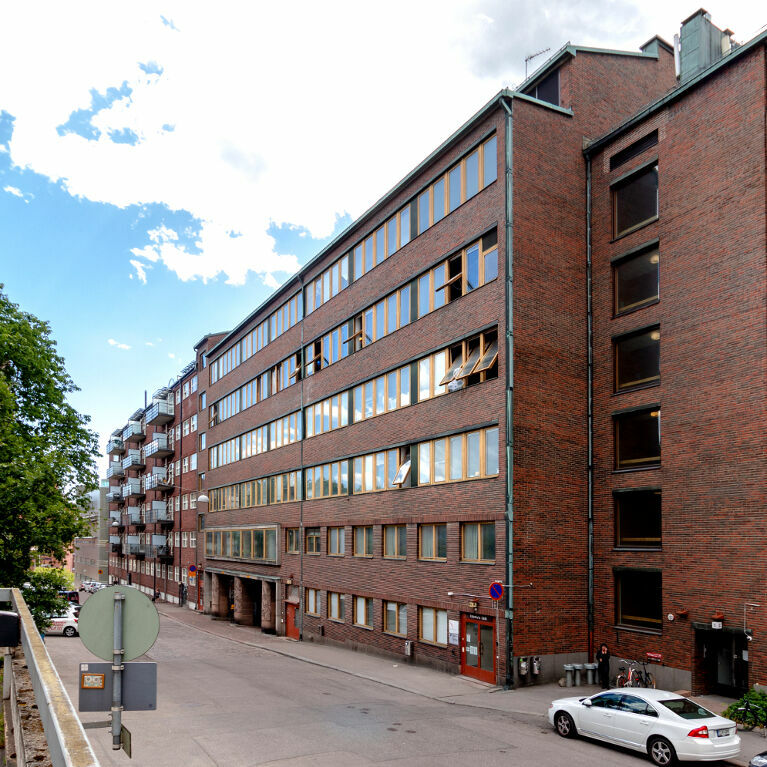 Airy and elegant premises in popular Vallila! 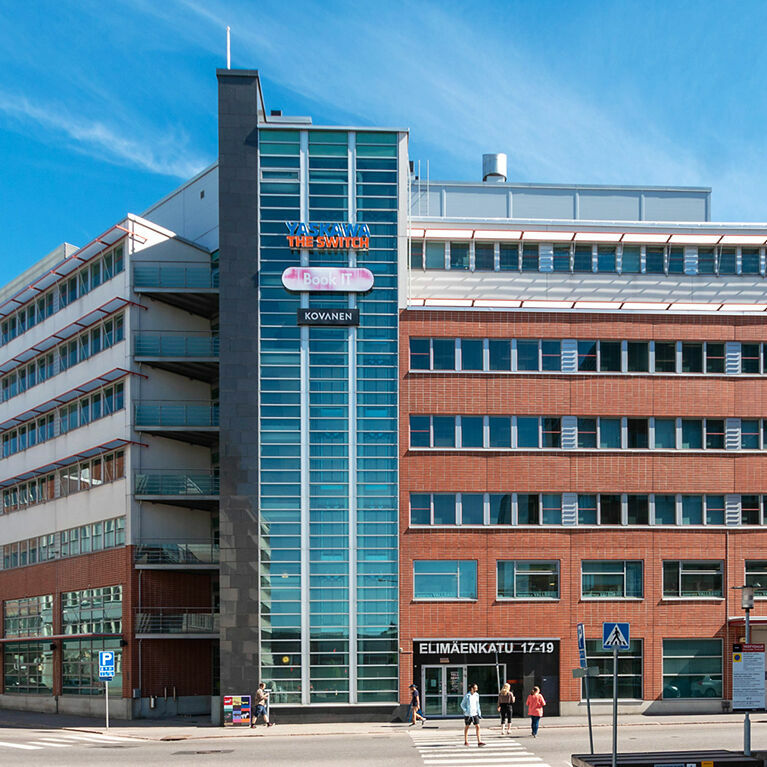 Modern office property in Vallila, near the center of Helsinki. 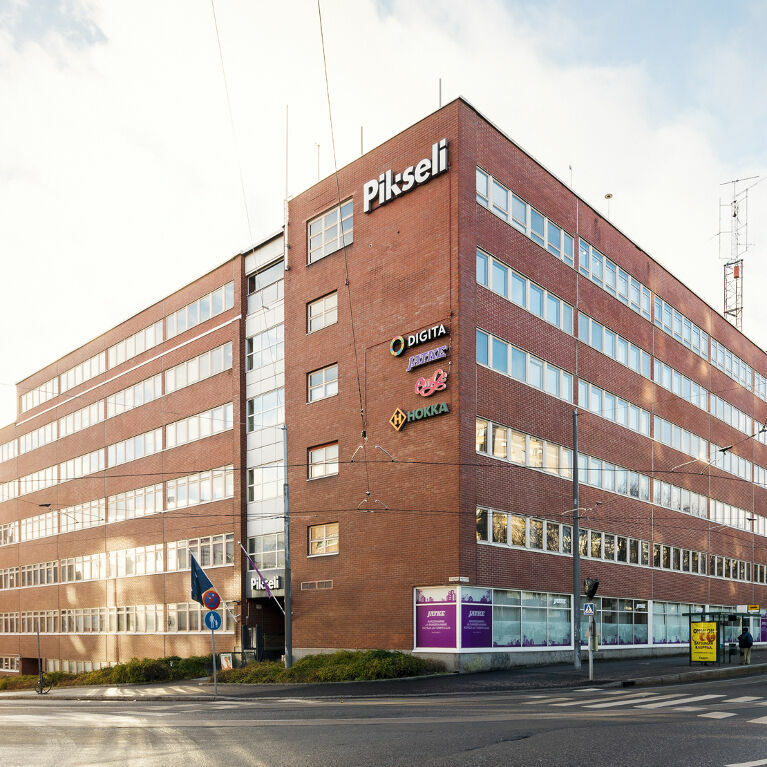 The premises are located in the heart of Vallila, near the Pasila Station. 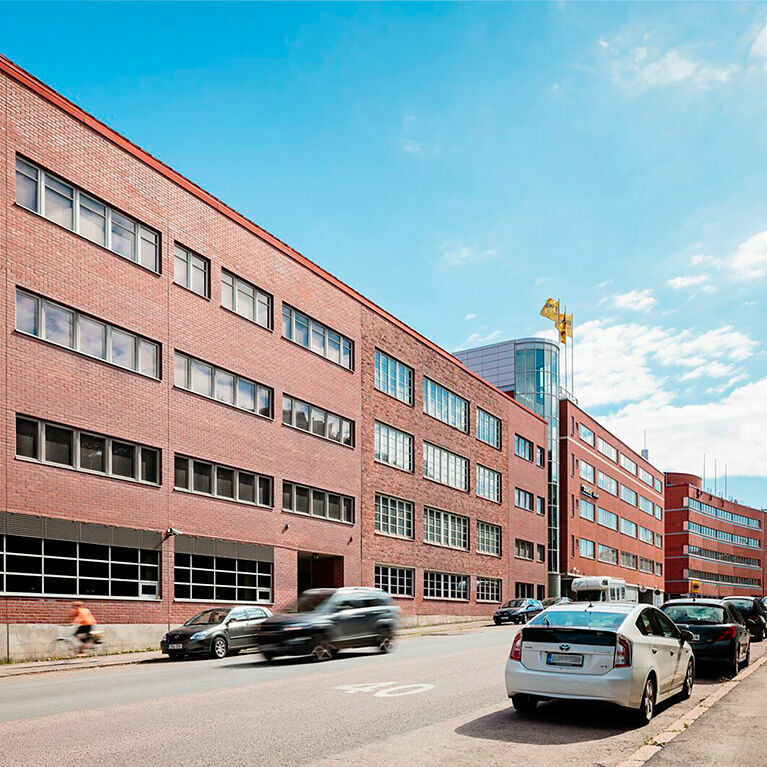 Fully renovated, industrial-style premises in Vallila, Helsinki. 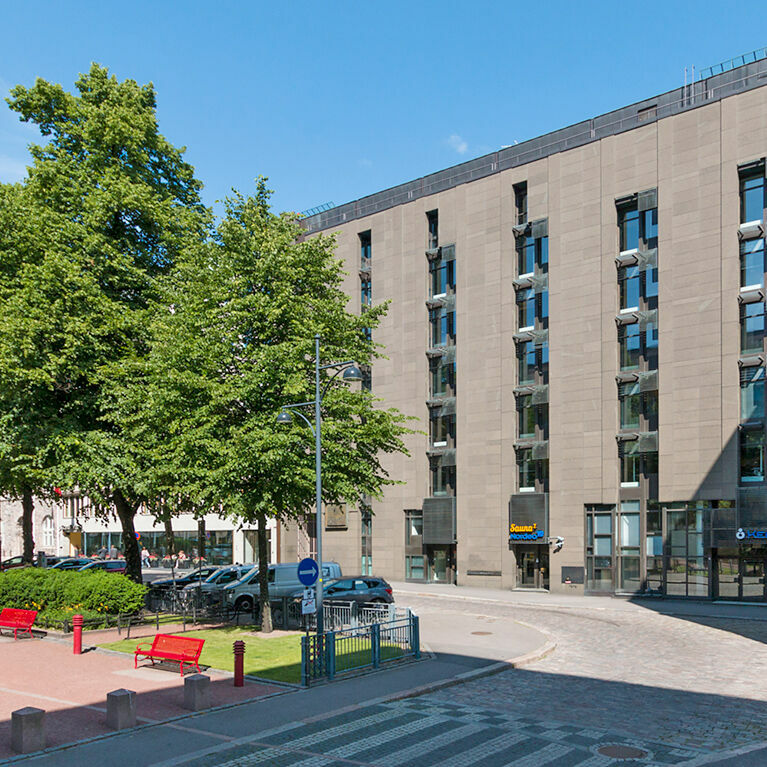 A rugged, stylish property in a good location in Hakaniemi, Helsinki. 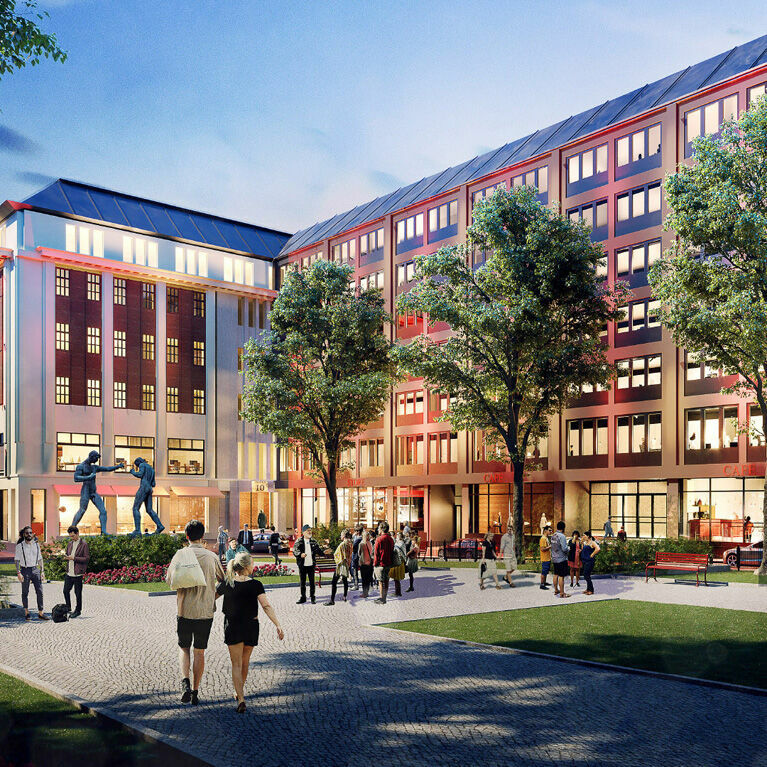 Effective spaces with a nostalgic park view in the middle of Hakaniemi, Helsinki. 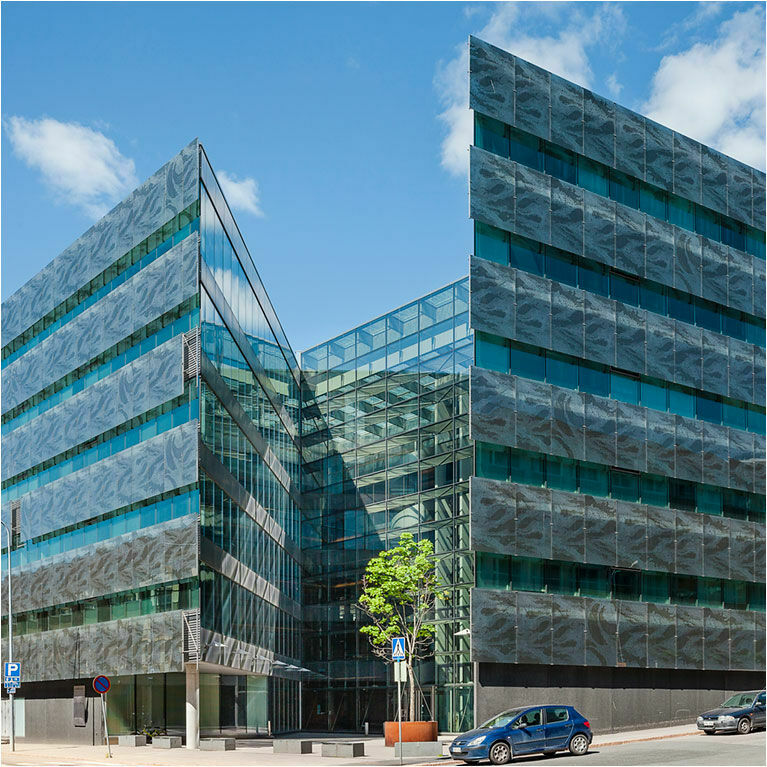 Centrally located new office property under construction in Hakaniemi, Helsinki. 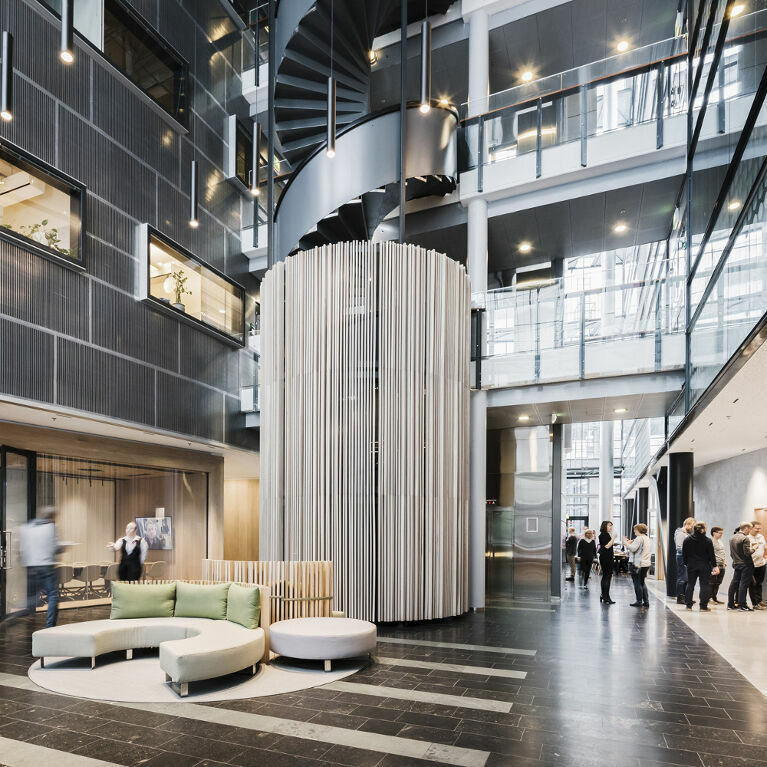 Siltasaari 10 brings life to the new center of downtown Helsinki, Hakaniemi. 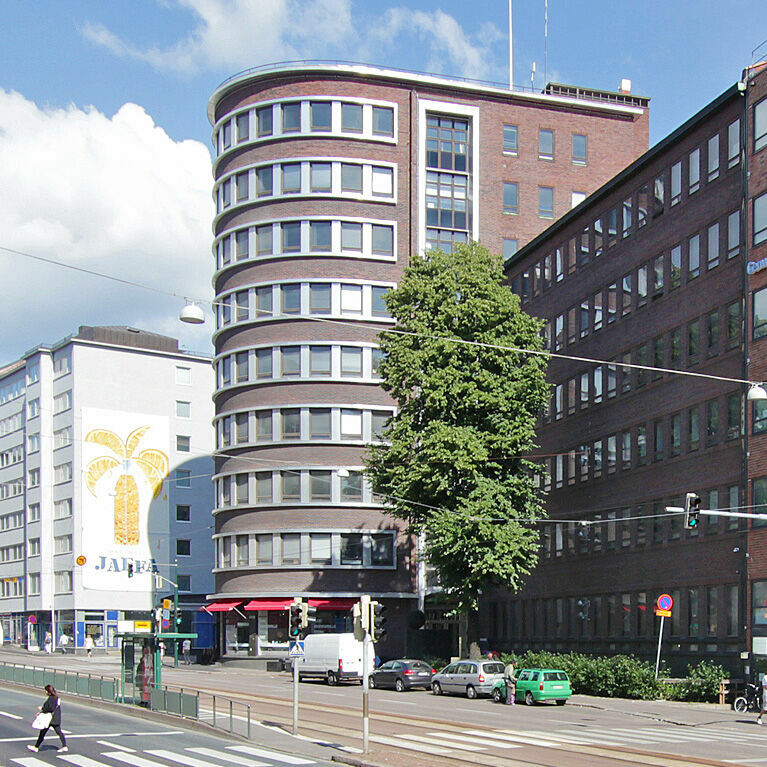 Convertible premises in Hakaniemi, Helsinki, opposite the market square. 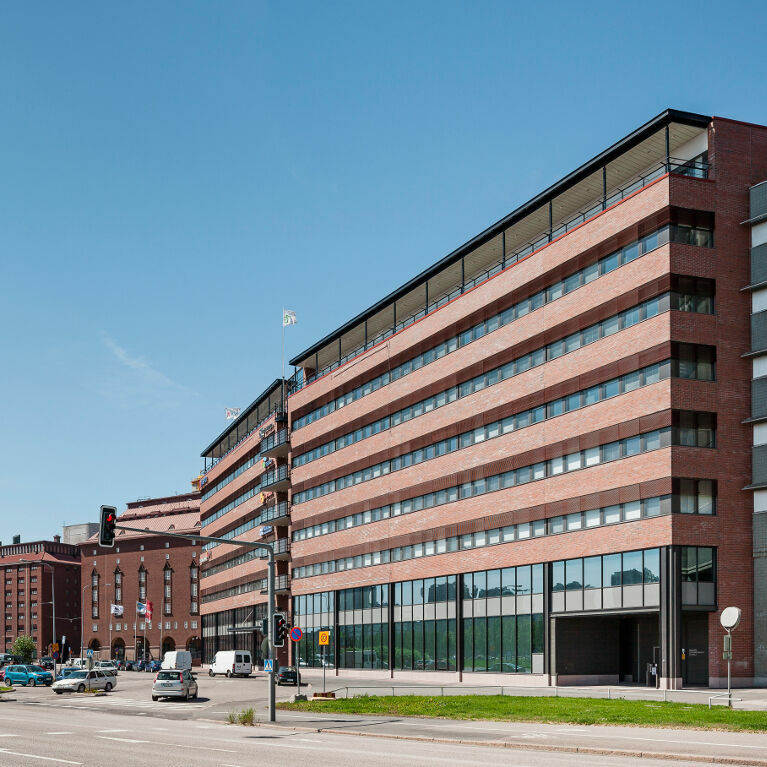 A central location for your premises in Hakaniemi, Helsinki. 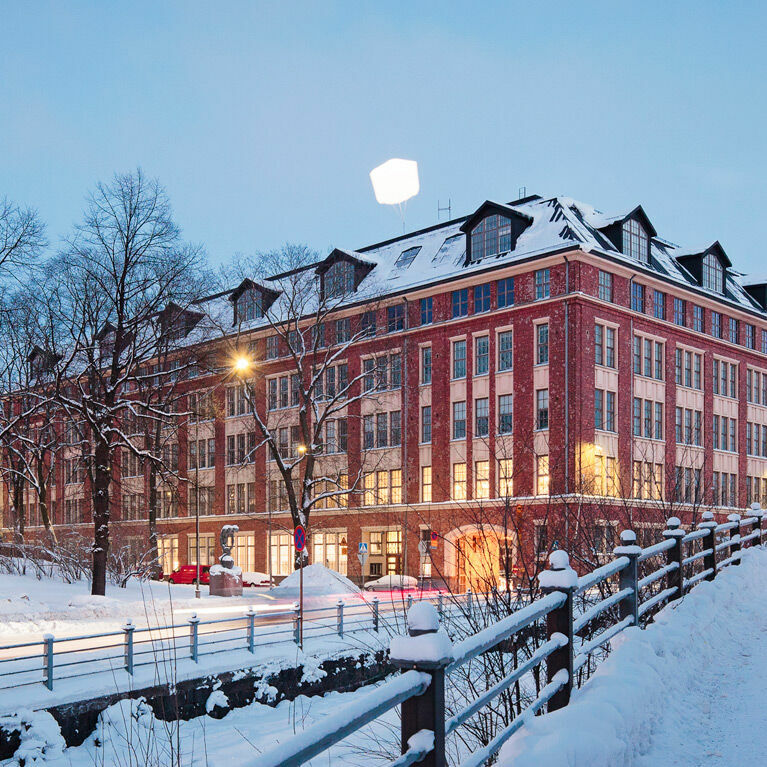 Neighbouring the trendy Kalasatama, this property in Sörnäinen needs to be seen for itself. 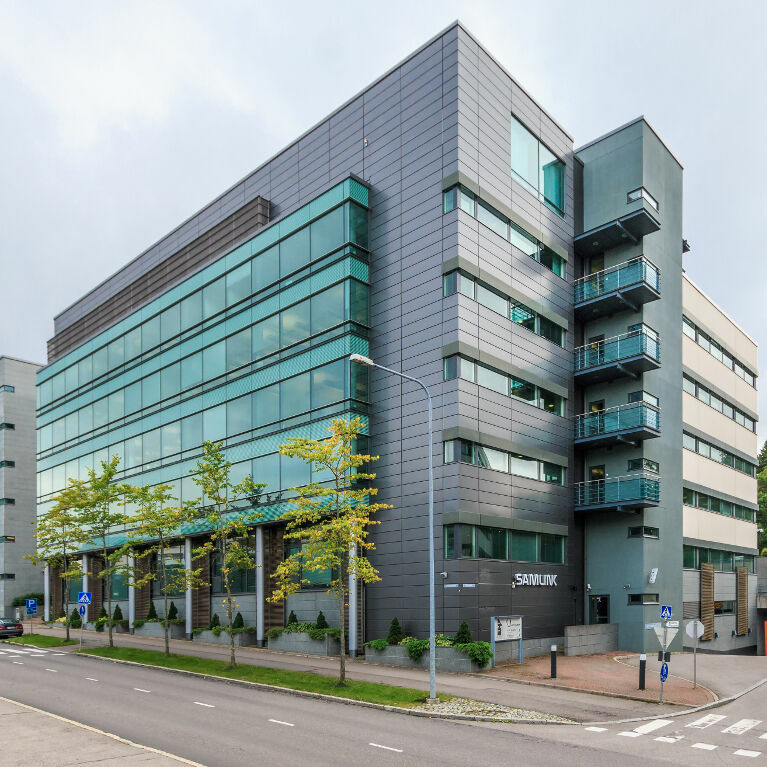 High-class premises in a top location in Leppävaara, Espoo.